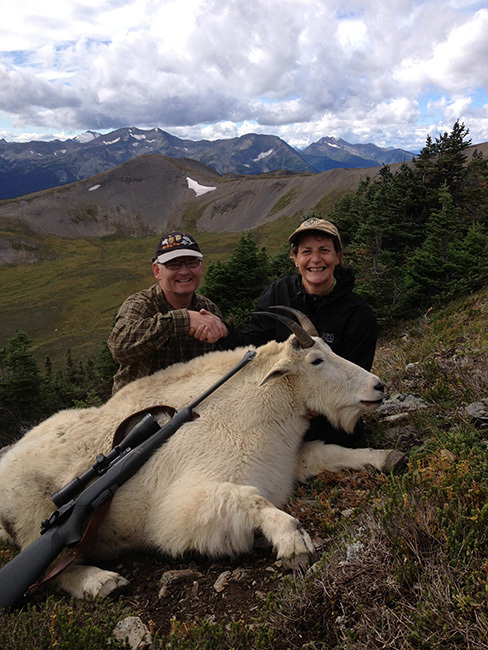 Mountain Goat hunting with Robson Valley Outfitters is the ultimate spot and stalk adventure. 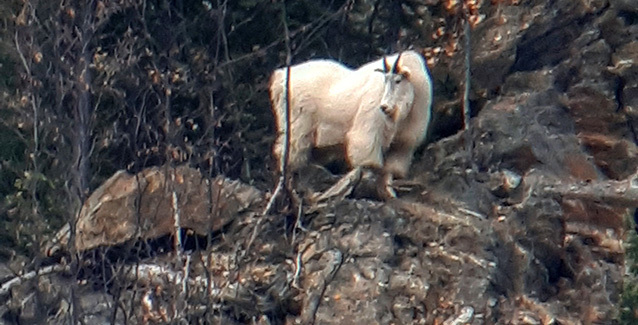 Due to the color and nature of Mountain Goats, finding goats isn’t the challenge but getting to them can be. 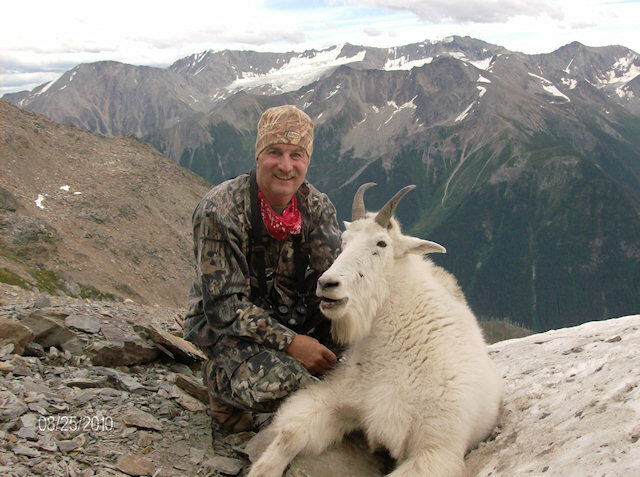 This factor is what sets Robson Valley Outfitters apart from other outfitters. 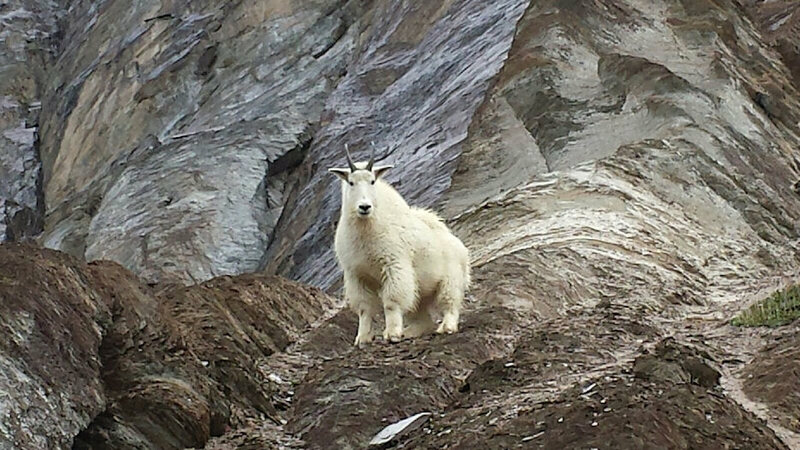 There are not many places that support goats that isn’t rugged and steep, but in this area the forces of nature have made it much easier to get close to them. 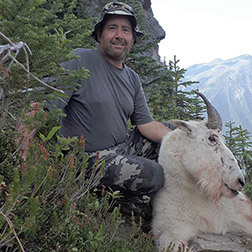 Backpack hunts for mountain goats are nine (9) day hunts based out of the main camp, spotting is done while hiking or from a vehicle. 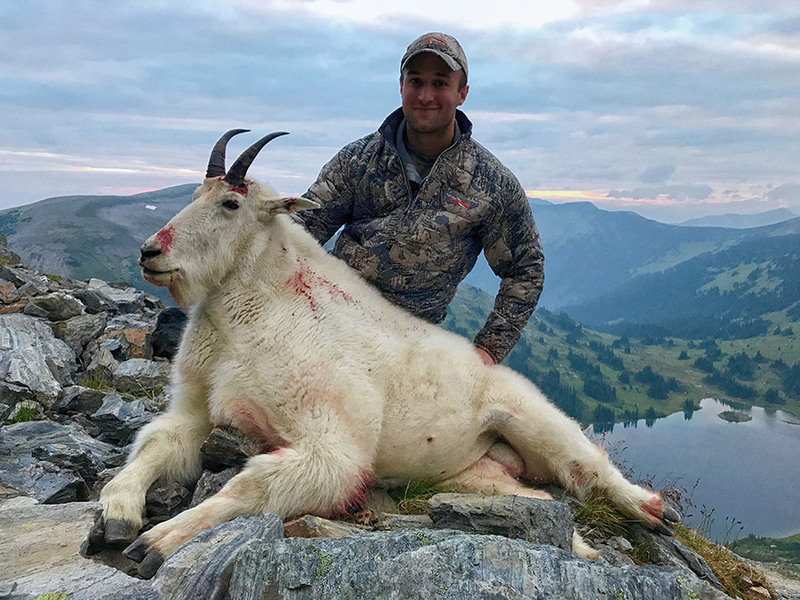 During this hunt hunters can expect to spike out for a night or two after spotting a billy or just to put themselves into an area that has proven itself in the past. 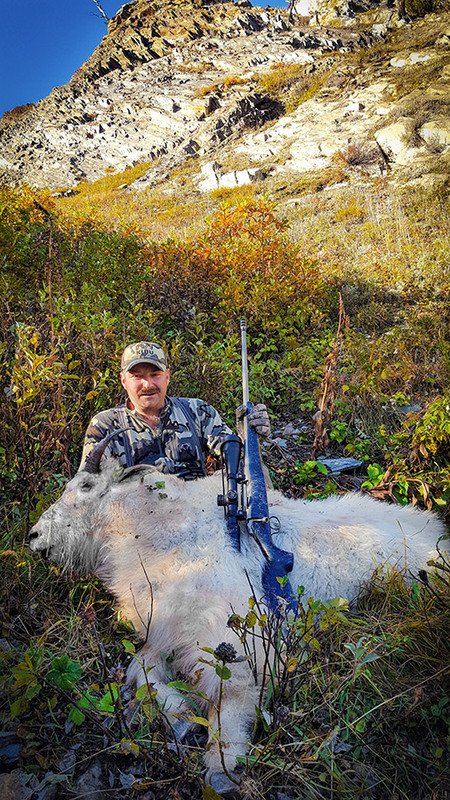 For hunters that are in good physical condition and prefer the independence of not caring for horses then this hunt is the right choice.